Join us at our Dia de los Muertos event on Friday, November 2 at 7 PM. We remember our loved ones who have passed away in gratitude for their lives. 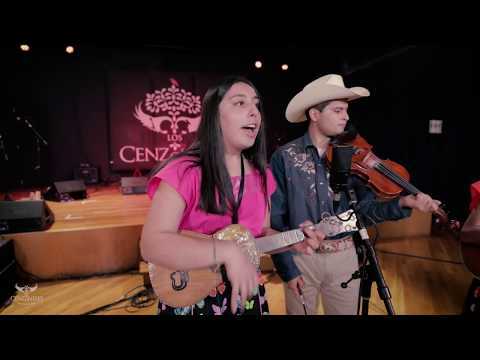 Los Cenzontles Touring Group and Academy students perform live traditional Mexican music and dance. Bring an ofrenda for your loved one to place on our altar. Food and beverages will be available.